To operate the controls of a small UAS under Part 107, you need a remote pilot airman certificate with a small UAS rating, or be under the direct supervision of a person who holds such a certificate. That's me. Now you can fly your own drone commercially under my supervision and stay safe and legal. No need for your own Part 107 pilot certificate. 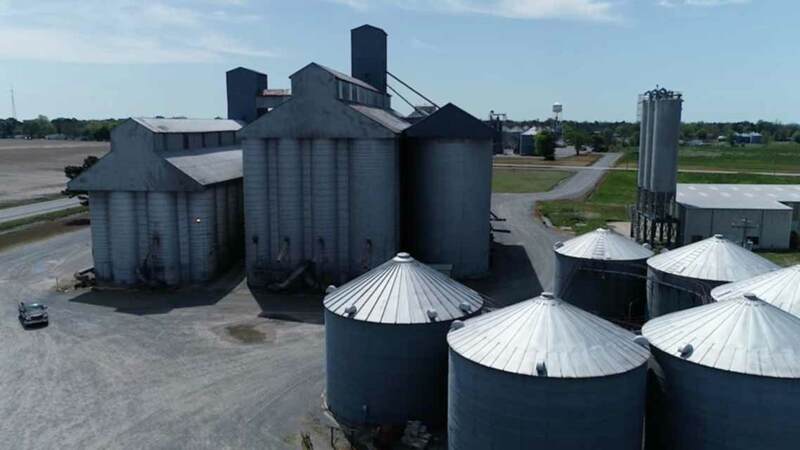 Images for commercial use must be gathered under the supervision of an FAA certified drone pilot in command, regardless of how the money changes hands. i.e. 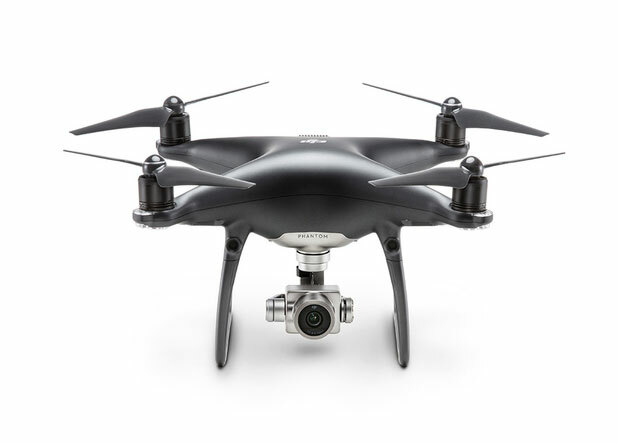 Realtors flying their own drones for their own listings must be certified drone pilots or operate under the supervision of an FAA certified drone pilot. I have been looking through camera lenses for decades. Now the camera sits just a little higher. I'm not a hobbiest with a new toy. I have years of practical experience in what it takes to deliver quality video content. Includes ATC authorization to fly in Fayetteville, AR's restricted Class D airspace. On demand authorizations available through the FAA's LAANC system. Little Rock Drone Pilot has a strict airspace compliance policy. Be sure to contact me ASAP so the class of airspace can be verified. I'll handle the site survey and make sure all is on the up and up. You can fly your own drone commercially without a license when you hire me as your pilot in command. A single airport's airspace can contain over 78 square miles of land. If your proposed location is within 5 miles of any airport prior authorization from the FAA will be required. For certain locations this process can take up to 90 days, so it's important to plan ahead and start early.